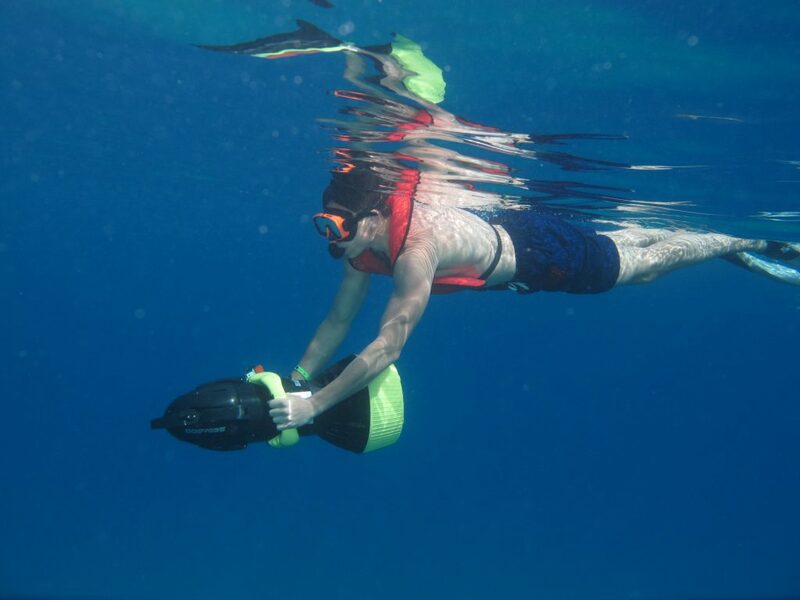 This high-tech spin on snorkeling takes this already fun sport to a whole new level. 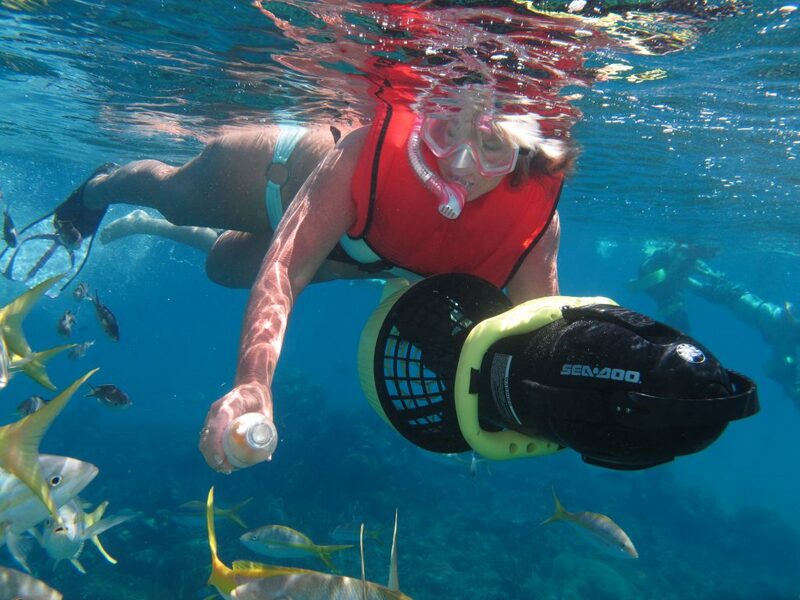 The Power Snorkel excursion Is Just Incredible! 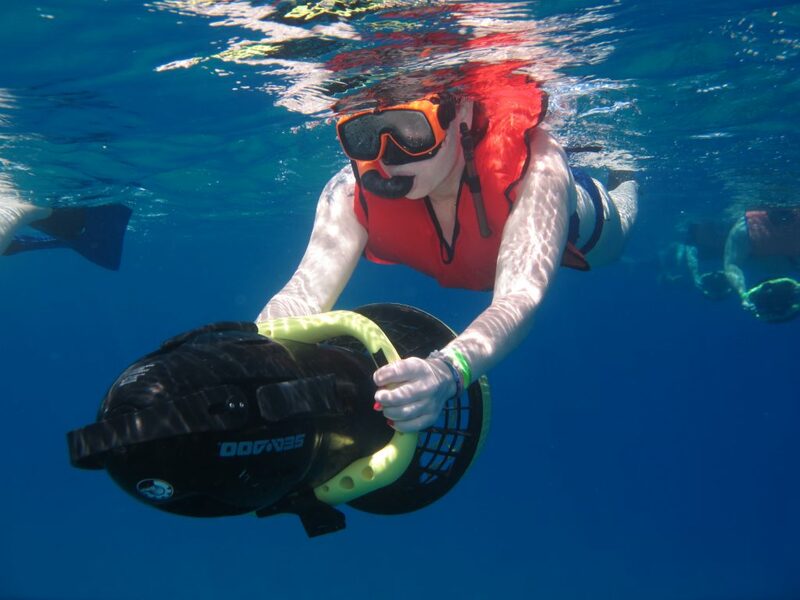 Discover the amazing coral reef of Sosua with your very own underwater scooter. 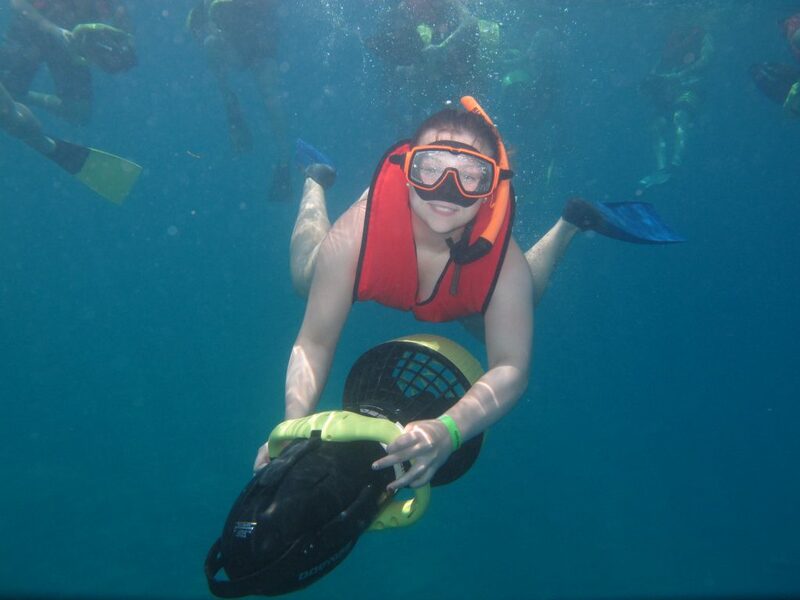 Your adventure begins with a scenic bus ride to the beautiful Sosua Bay. 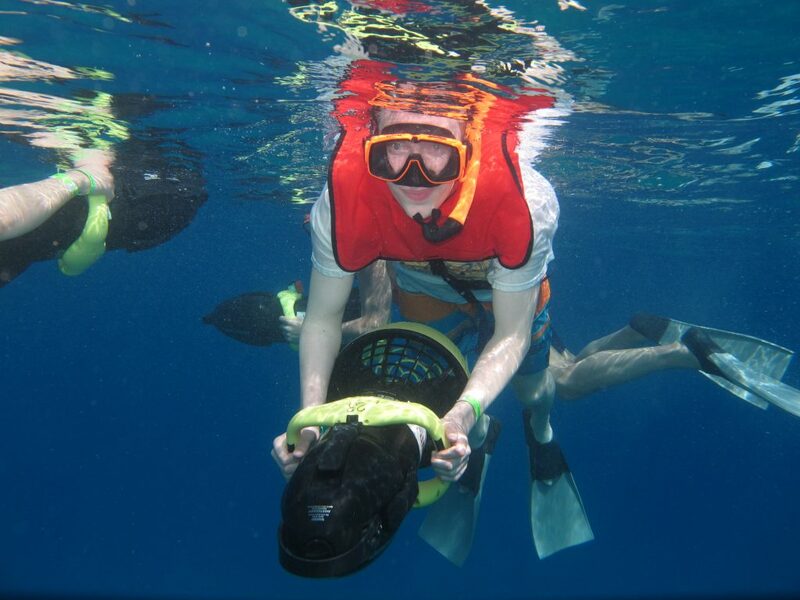 Here your well-trained guides will provide you with the power snorkel equipment, and safety instructions. 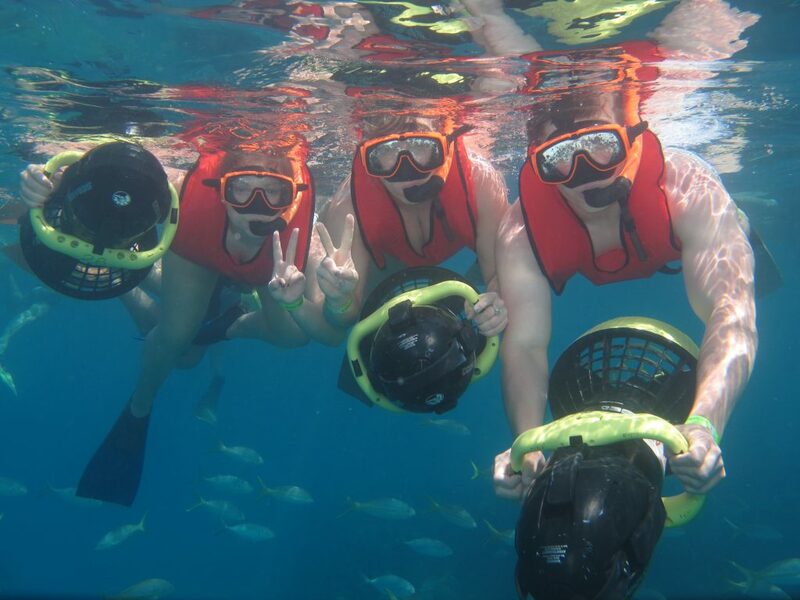 A short boat ride out to the reefs and then you take charge of your underwater propulsion vehicle to soar through the magical aquamarine waters exploring the stunning living coral reefs. 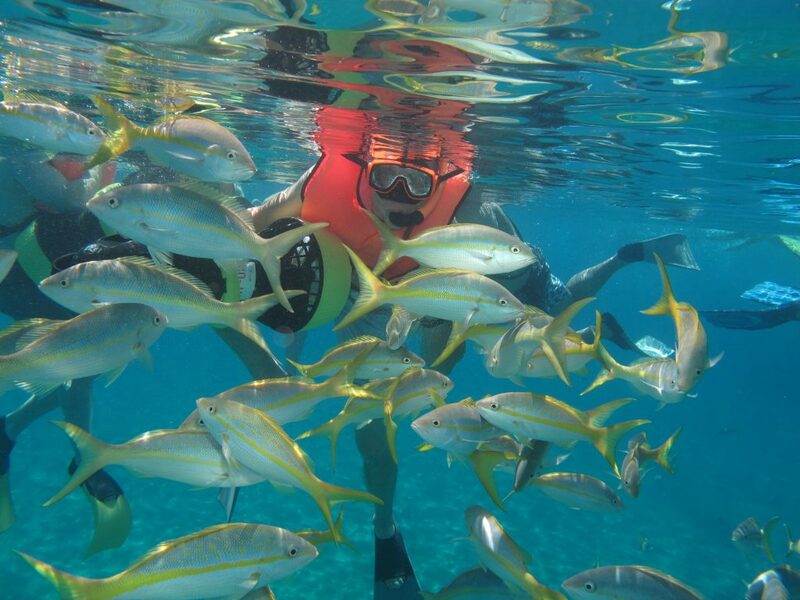 You’ll be amazed by the wide variety of fish life and the breathtaking coral views. 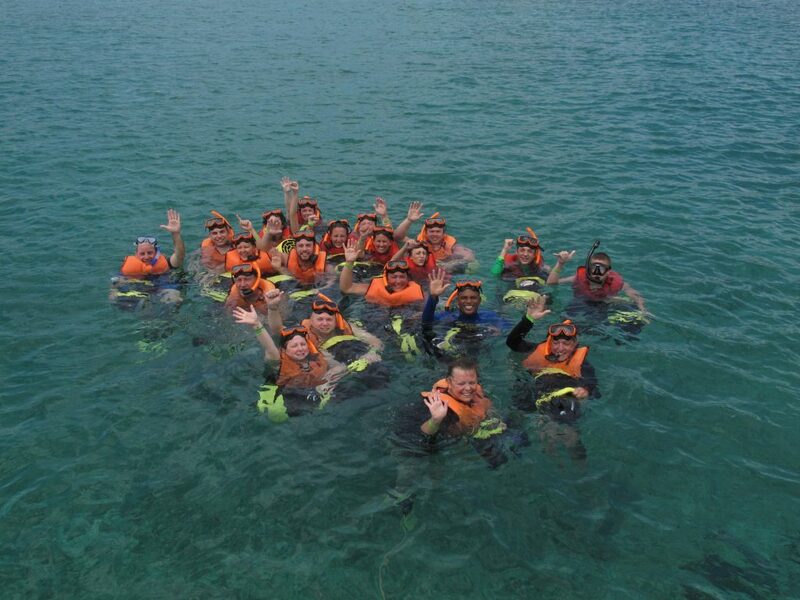 Definitely, an adventure not to be missed!